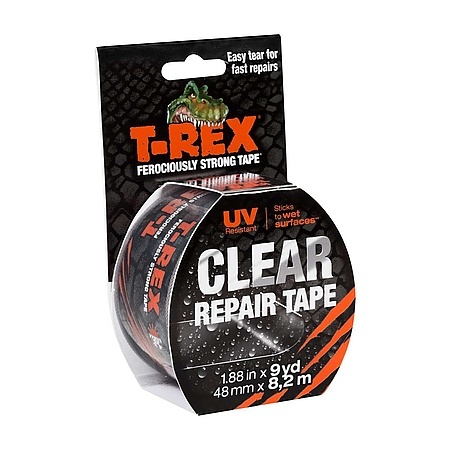 T-REX Clear Repair Tape is an all-weather crystal clear construction with strong adhesion to rough and wet surfaces making it ideal to use for repairs over a wide range of temperatures and weather condition. 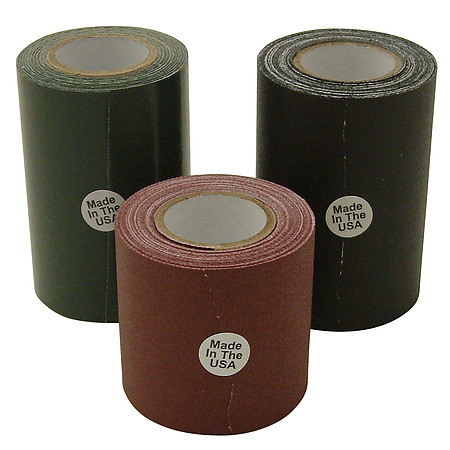 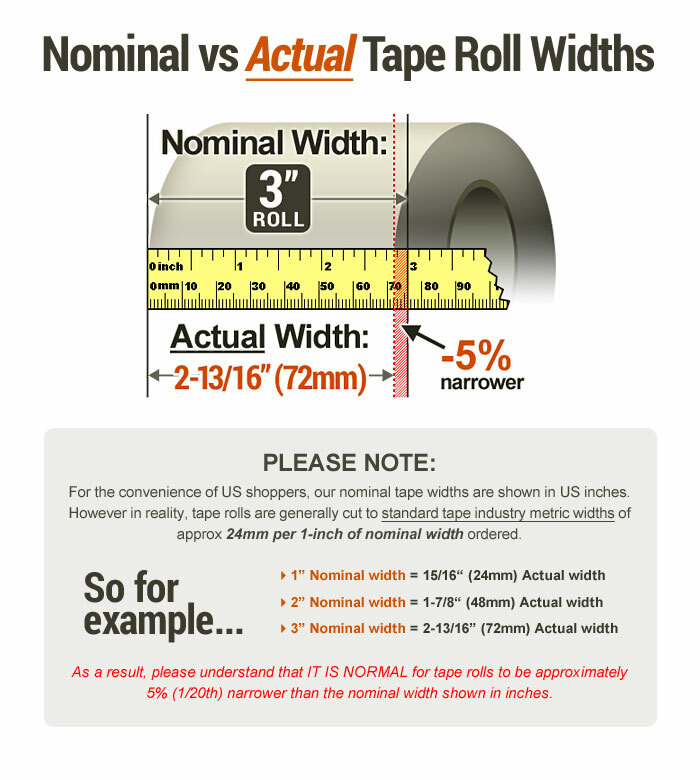 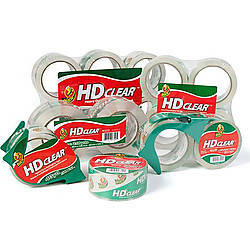 With its long-lasting holding power and durable puncture resistant backing, this tape provides a waterproof and UV-resistant seal to almost all repairs. 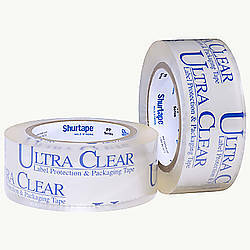 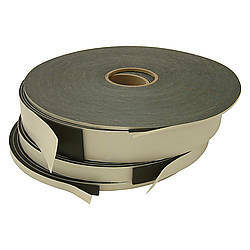 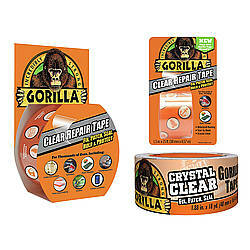 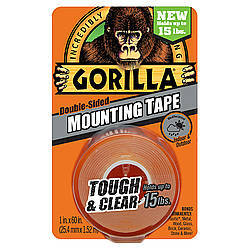 This see-through finish tape can be used for many fixes such as cracks on cell phones, plastic bins, mirrors, windows, tents, headlights and more. 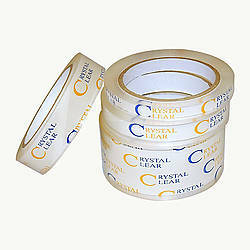 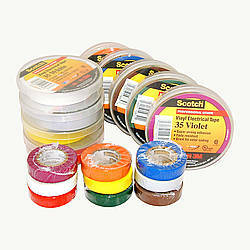 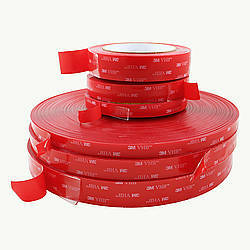 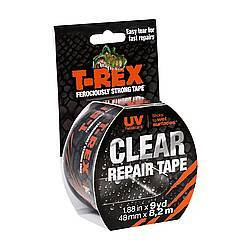 For any big or small fixes, this TREX tape is a great choice to use for any repairs you need. 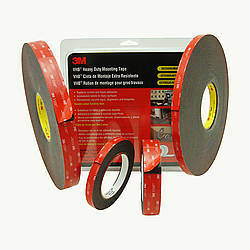 Aggressive adhesive sticks to wet surfaces. 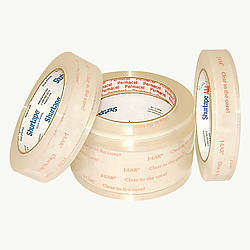 All-weather for use on indoor and outdoor repairs. 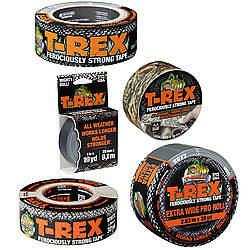 Applies at below freezing temperatures. 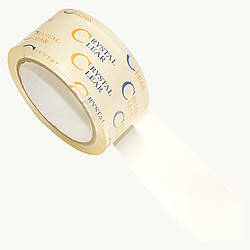 Hand tear-able for easy application. 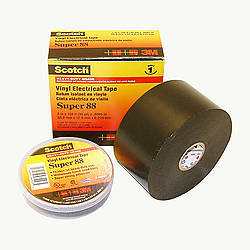 Waterproof backing for water-resistant repairs (after application to surface). 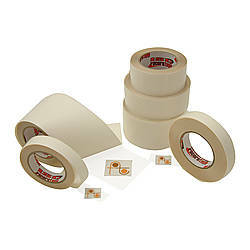 Adhesive: solvent acrylic How are adhesives different?